What happens if you combine an elephant with a flamingo? 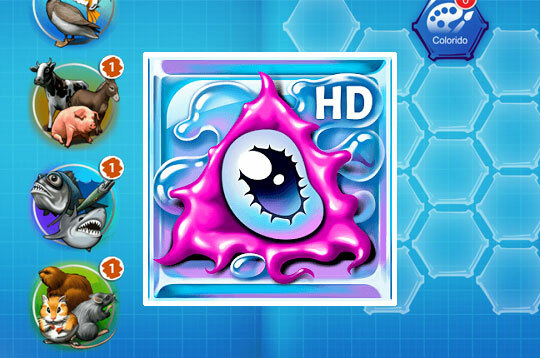 In Doodle Creatures you can find out how to create hundreds of fantastic and unique creatures combining different animals. Come on, doctor, scan hundreds of animal DNAs that allow different combinations to create new Creatures. A fantastic world awaits you! - Play Doodle Creatures Free and Enjoy!